Hi Webmaister, have been in seventh heaven looking at all the old sites of Brigton since my mother put me in the direction of your website. 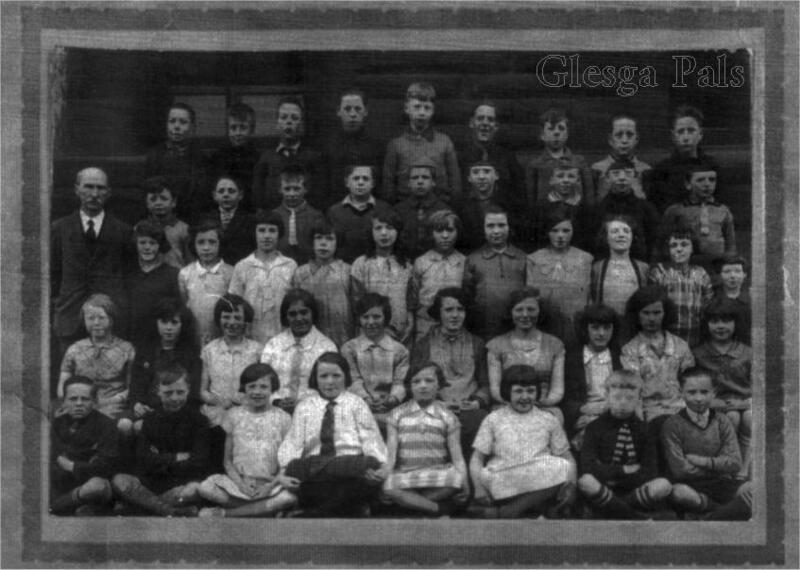 On looking at the school photie of Annfield Primary we are convinced the 'wee boy' on the extreme right of the front row is my Dad William Given who lived at 16 Locheil Street. He worked at Mavor and Coulsons in the joiner shop. My grandfather, uncle and two cousins all worked there. My father was also a local BB officer, which we think was the 106, at London Road St Clements church.